Did you ever get a weird looking eyebrow after Botox or get drooping of the inner eyelid? Did you ever think that results did not look natural after Botox treatment and actually made another area look worse? 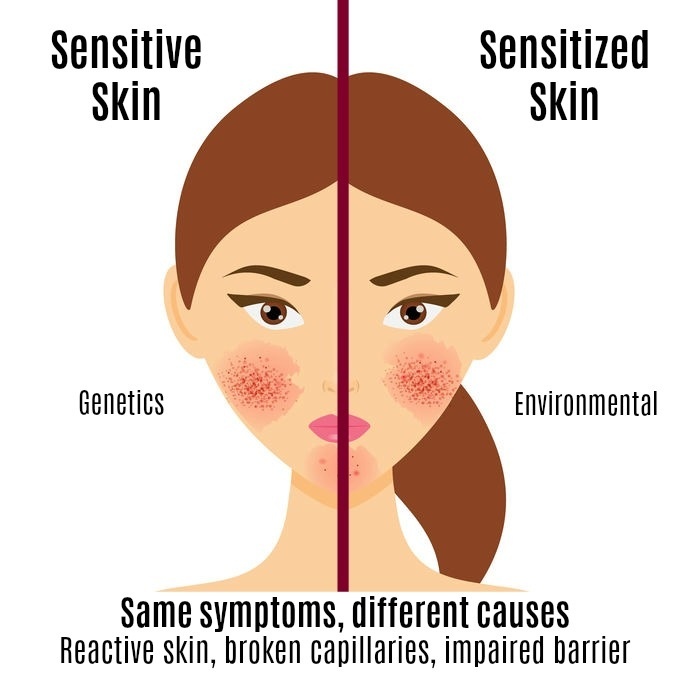 With so many different shapes of faces with different wrinkle patterns and lines that are unique per person, Botox should be a super tailored treatment per person with lots of discussion before and after. In addition, we like to call our first treatment with a client “dating”. This means that we give treatment based on your concerns and then see your outcome in two weeks and change or modify treatment based on your individual results. Many times, the outcome does not need to be improved but there are cases that better can become even better. It’s not surprising that a common search on the internet is “Botox Mistakes”. 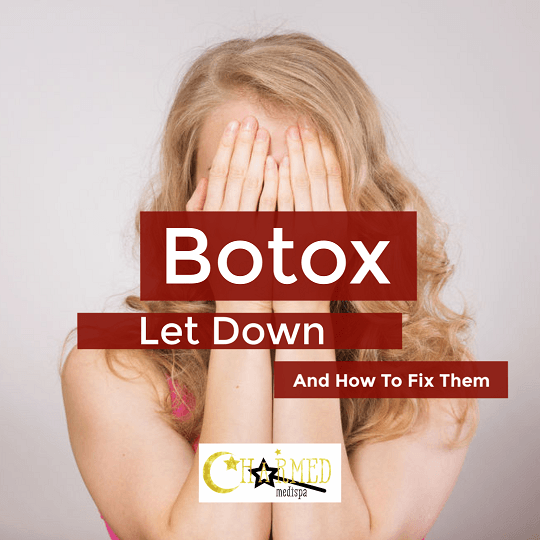 We all know about the most common Botox mistakes or let downs but here are a few that might catch your attention as well. The “Spock” Look. This is when the end of the brow goes up in an odd fashion where you look quizzical all the time. Also known as the stink eye. If you have ever had this after Botox treatment, all it takes is one or two units of Botox above the brows to take the spock look away. Easy peasy. The Frozen Look. Well, we confess, some people LOVE the frozen look. The more they cannot move, the better. But if you are not going for that look, treatment can be modified to give a gentle approach to your result and often treat less areas. In many cases, the lack of motion still looks natural but if you ever thought your face was too “frozen” after Botox, let’s chat about an alternative treatment option. Heavy brows and the feeling of drooping. This feeling and look comes from treatment of the forehead muscles called the frontalis. These muscles move the brows up and in certain cases after Botox treatment, the relaxed muscle then makes the brows drop. How can you avoid this? One solution is to treat the forehead muscle higher which has consequences on it’s own like the spock look or lines that remain only above the brows. The other is to make sure the area between the brows was also treated to counterbalance the forehead muscle. The other option is to leave the forehead completely untreated especially in clients who have low lying brows and heaviness in the natural. Lop-sided look. Sometimes treatment around the mouth will make the smile lop-sided or other areas of the face. There are ways to help this look better. One side looks smoother than the other. We like to say the face from side-to-side are sisters and not twins. Sometimes one crow’s feet needs more Botox units and this can be given. It is important to know which side has more wrinkles to begin with. In addition, the crow’s feet are influenced by the cheek muscle. These are all important things to review during your exam. Botox did not work at all or did not last long. It is very rare for treatment not to work at all but there are cases of Botox resistance. In addition, if your Botox did not last long, you may need additional units to make it last longer and/or avoid strenuous exercise right after treatment for 24 hours. Botox is working but you have unrealistic expectations. Keep in mind, Botox is used to treat muscle in motion and wrinkles that occur because of this. Technically, Botox does not treat skin. If you have crepey skin still after Botox treatments, you should work on your skin. Talk to Charmed Medispa about your Botox concerns and let’s make a plan for solutions. In addition to Botox and fillers, our med spa also offers a full laser and skin care center with microdermabrasions, microneedling and reliable skin care results.